There are many ways in which affiliate marketing can benefit your online business. First of all, it’s ideal for startups that wish to extend their reach and have maximum impact. While major corporations can afford building enormous malls and launching massive campaigns, affiliate marketing is something both startups and SMBs have available. However, are there more reasons why affiliate marketing is good for your online business? Let’s find out! 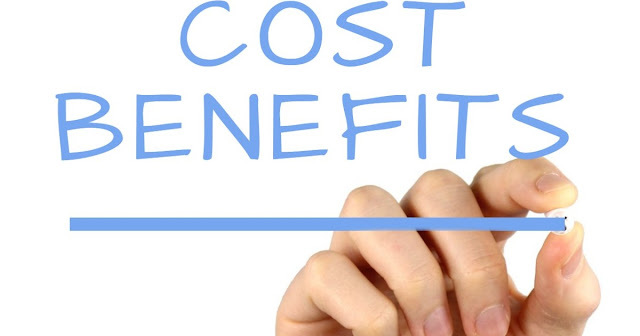 One of the first things you need to keep in mind is that starting an affiliate marketing program isn’t an expensive investment. This is particularly important for smaller businesses, seeing how they often gather just enough money to launch. The fee you are required to pay depends on your ambitions. For example, while some of the lowest prices go around $100 or $200, major companies are known to invest as much as $10,000 to get started in this business. Be as it may, it would be great if you could set aside somewhere from $500 (ShareASale asks for $550 setup fee) to $1000. This should cover most networks you are likely to encounter. Probably the first thing that pops to mind when speaking about the advantages of affiliate marketing is not having to hire extra people to work in sales. Small businesses seldom have the privilege of hiring more employees when understaffed, and it’s only one of the problems. Additionally, in order to turn your employees into proper salespeople, you would have to train them, and that takes time, effort and resources. 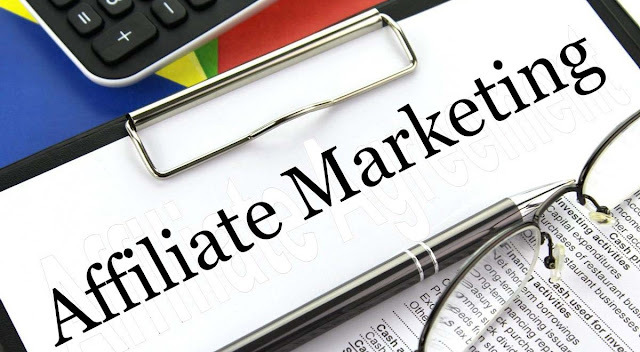 When it comes to affiliate marketing, you get to decide who you want to work with, and you can rely on your affiliates to learn a thing or two about affiliate marketing on their own. The most important thing you need to know about affiliate marketing is that it never wastes your money, which is something no other marketing technique can brag about. You see, all you do is provide your affiliates with links. When these links work (bring you customers) you pay them commissions. If they drive no sales your way, you have no financial responsibility for your affiliates. On top of it all, you get a lot of free views. Sometimes your target audience will enter your e-store through a link but will not make any purchase. Later on, when they do decide to buy something, there is a great chance they will access your website directly. This way, you get great marketing efforts free of charge. Another thing you need to remember is that affiliate marketing can do wonders for your website’s rank. When a lot of different sources link towards your website, you get a lot of attention. As long as your content is of top quality, this alone should be more than enough to improve your website’s rank. In other words, by improving your visibility, affiliate marketing is helping your business indirectly by making you easier to find. The reason why affiliate marketing is so effective is because it gives your business a lot of flexibility to adjust to any market necessary. Additionally, affiliate marketing should not be your last stop. Look at it as just one of your digital marketing strategies and make sure to employ others in order to enhance your product placement efforts. Finally, remember to always check who your affiliates are, since people running shady websites, posting spammy content just to earn a buck or two can do your network more harm than good.